Not so long ago, people used to question whether smartwatches were actually useful or not; nowadays, the only question is “which smartwatch should I buy?” Well, nowadays most of the smartphone manufacturers have their own smartwatch, and just as in the case of smartphones, each watch comes with its own look and feel. If you’re looking to get a smartwatch, but you’re not quite sure where to put your money, you’re in the right place – we’ve put together a list of the best smartwatches available in 2015. Going with the traditional round shape, the LG G Watch R targets people that want to make the transition to smartwatches, but aren't quite ready to give up on the looks of a traditional watch.Don’t let the conventional-like aesthetics fool you, though – the LG G Watch R is a wolf in sheep’s clothing, packing in a 320 by 320 pixels display, a 410 mAh battery (which should deliver up to 2 days of battery life) and running Android Wear. One of the downsides of the LG G Watch R is its price tag, placed in the ballpark of £220. The original round-shaped smartwatch, the Motorola Moto 360 is still one of the most popular picks when it comes to wearable tech. While it shares its looks with the LG G Watch R, the Moto 360 is a lot more minimalistic and customizable, being appropriate for both men & women, unlike the LG that caters mostly to men due to its chunky and sporty appearance. 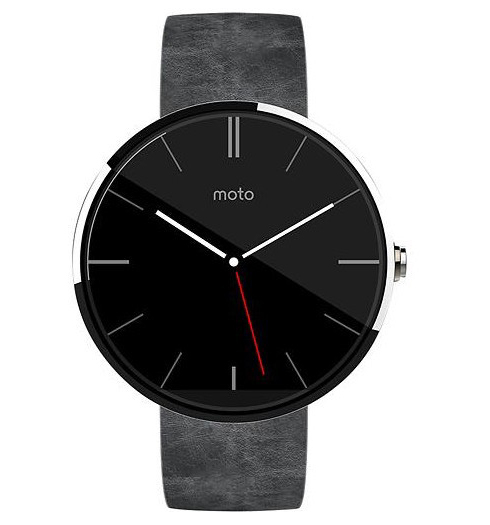 In terms of hardware, the Moto 360 is well equipped as well – 1.5 inches display, OMAP 3 processor, 512MB of RAM and 4GB of storage space. Sony is another big player in the field of smartphones, so its presence in the field of smartwatches is not exactly a surprise. After making an attempt to go with its own operating system in the first two versions of its smartwatches, Sony made the switch to Android Wear, which turned to be a wise move, making the Sony Smartwatch 3 one of the most popular smartwatches out there. 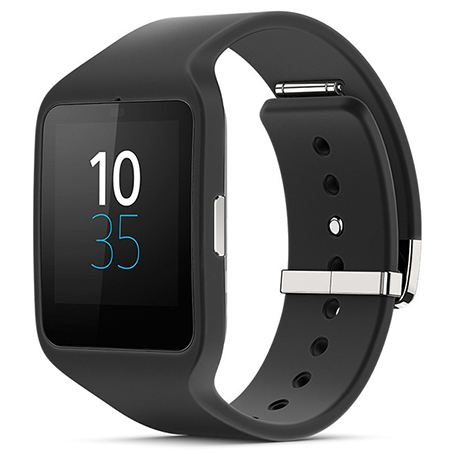 The Smartwatch 3 comes with a rectangular display, exchangeable silicone wristbands, a waterproof design and lots of interesting features to make it a suitable candidate when it comes to picking a smartwatch. 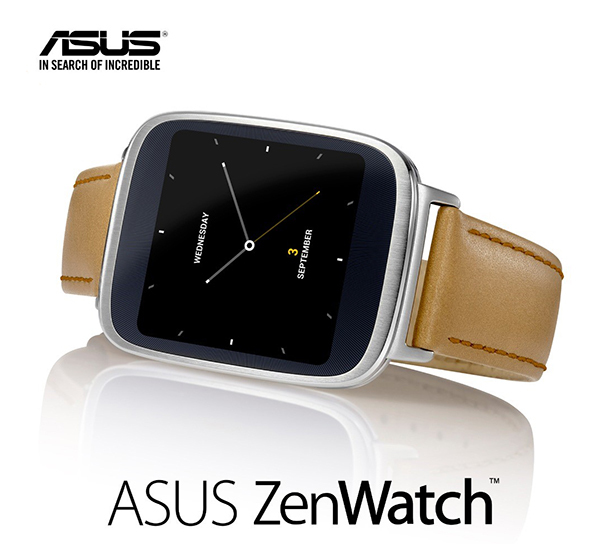 Asus makes the list with the ZenWatch, a stylish smartwatch that looks very much like a classical watch. Coming with a rectangular display surrounded by a stainless steel bezel and a leather strap, the ZenWatch is definitely winning in the aesthetics department. It’s also slimmer than other models, thus being appropriate to be used by women as well. 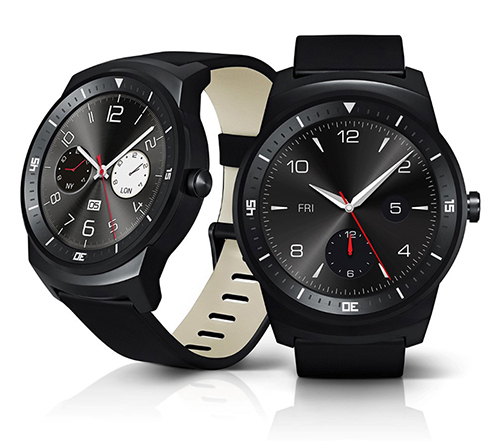 Similar to the other smartwatches in the list, the ZenWatch packs in a decently-sized display (1.6 inches, to be precise) that comes with a 320 by 320 pixels resolution, runs Android Wear and it is waterproof. 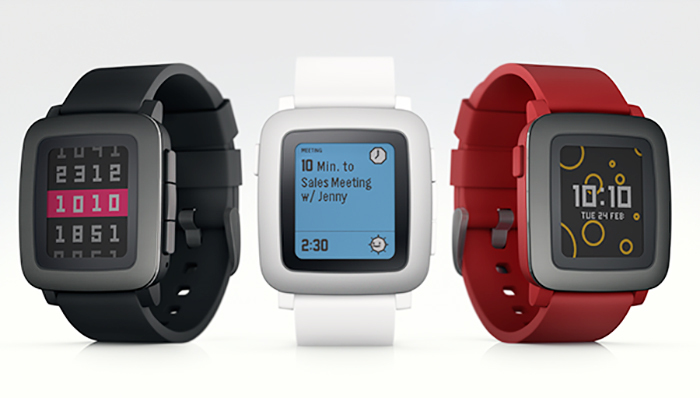 If you’re not a big fan of Android, and want something different, the Pebble Time might be a perfect option. The Pebble Time is a smartwatch that uses a simplified approach to smartwatches, focusing more on usability and battery life rather than packing in a ton of features. As a result, the Time comes with no touchscreen, but an e-paper display that’s only capable of displaying 64 colors. On the Brightside, it does pretty much everything a “normal” smartwatch does, all while boasting 7 days of battery life, which is five times more than other smartwatches in our list. You didn't think we would be talking smartwatches and won't mention Apple, did you? Being one of the most anticipated tech gadgets in quite some time, the Apple Watch was worth the wait. 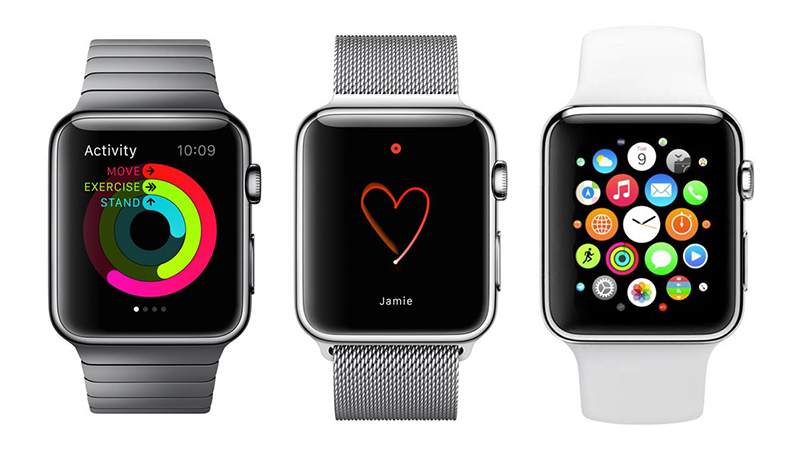 Same as pretty much any other Apple product out there, the Apple Watch is different from everything out there. Starting from its elegant and carefully-crafted design, all the way to its operating system, the Apple Watch was designed to be a premium product, and that’s exactly what it is. The Apple Watch provides a seamless usage experience and intuitive integration with other Apple devices. Probably the only downside of the Apple Watch is its price, which starts at $349 for the most basic edition, and goes all the way up to $17,000 for a gold-plated Apple Watch Edition. Also Read: Is Apple Watch Worth Your Money? Read full story.